Disney VoluntEARS In 1983, Disneyland Resort cast members formed the Disneyland Community Action Team to provide meaningful service to the community through volunteer work with nonprofit organizations. 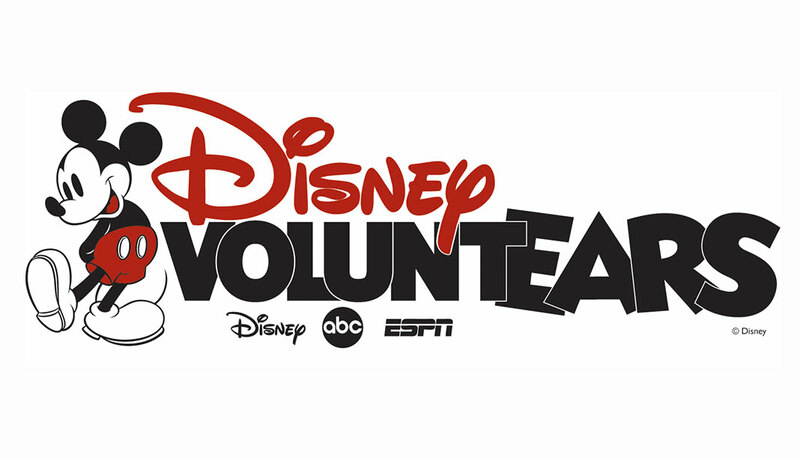 The success of this organization led to a company-wide launch of the Disney VoluntEARS in 1992. Today, Disney VoluntEARS work on meaningful projects across the globe, with a primary focus on communities where Disney business units operate.